The River Club is a tranquil oasis on Zambia’s mighty Zambezi River and the perfect location for a visit to the renowned Victoria Falls – a World Heritage Site and one of the 7 Natural Wonders of the World. 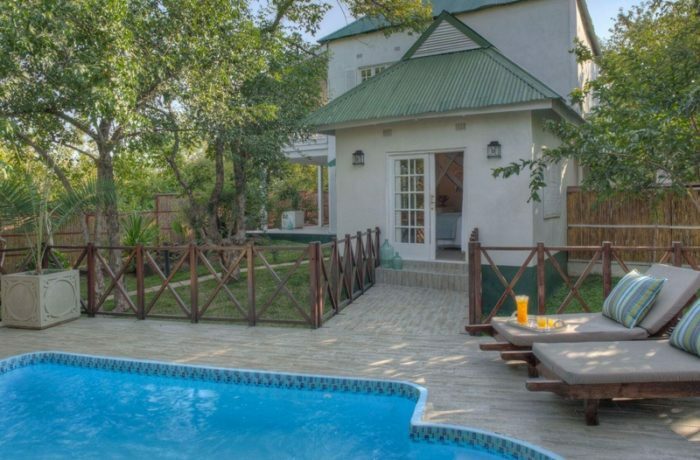 A host of activities await young and old, on property as well as around the Victoria Falls. 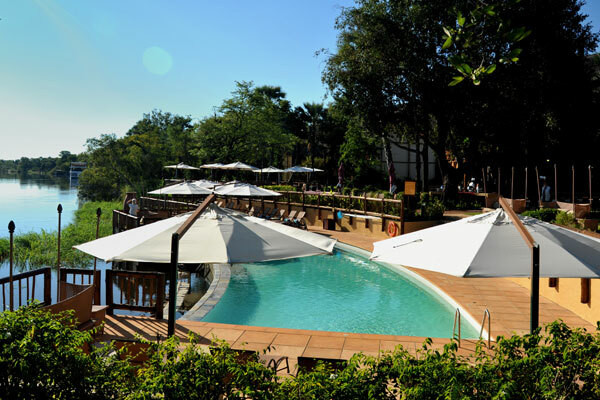 Located a short distance from the historical town of Livingstone, The River Club forms a perfect end to a safari circuit in Southern or East Africa. 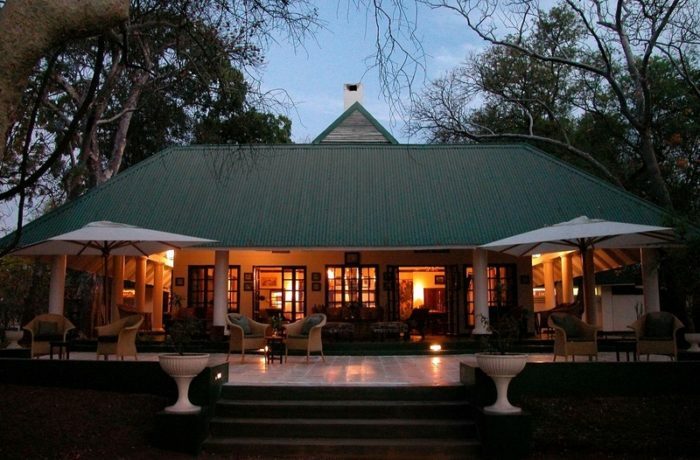 Consisting of Eleven private suites set within magnificent trees on the Zambezi River, this luxury 5* Livingstone Lodge is the perfect getaway in one of the world’s most beautiful settings. 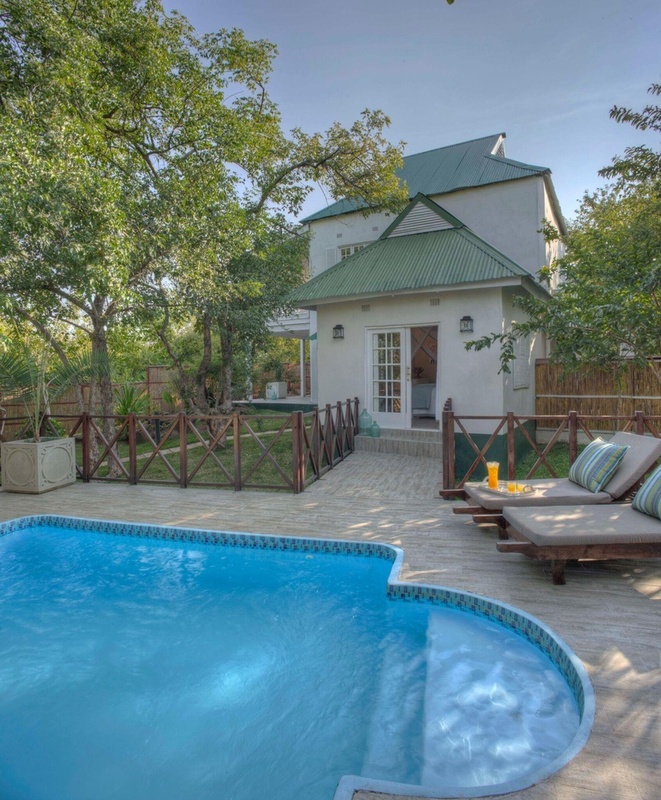 A host of activities await young and old on property as well as around the Victoria Falls. Safpar provide a multitude of activities in and around Livingstone, so there will always be something to do during your stay. Of course, you are always welcome to spend your entire visit at the lodge and partake in any of the activities offered by the River Club. 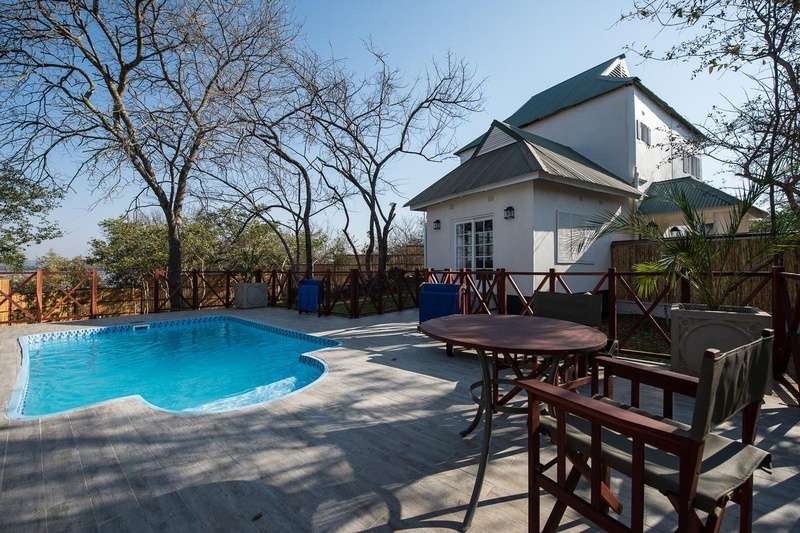 Set on 50 acres of manicured gardens along the banks of the Zambezi River surrounded with natural beauty, here, one can completely relax. There are no early wake up calls. 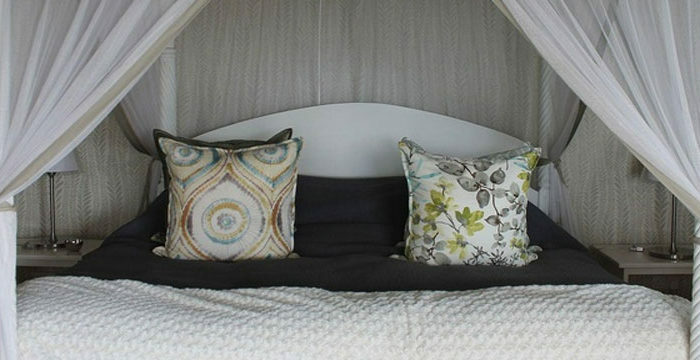 Guests are encouraged to lie in and enjoy the surroundings. The ‘Do Nothing Activity’ (DNA) around one of the most magnificent pools in the world is very popular, especially at the end of a safari. Croquet anyone? The River Club is an ideal destination for families with children aged 6 years and older. Set on 50 acres of sprawling gardens on a secure property, the lodge provides the perfect setting for young ones to explore. Young guests receive a “Kids @ the Club” adventure bag on arrival, including a booklet featuring activities to complete and an insect catch and release kit. Under the supervision of parents, children have the opportunity to build their own raft with a raft building kit (featuring eco materials such as driftwood, rope and fabric for a sail). The adventure kit aims to get children outdoors and to appreciate the nature around them. 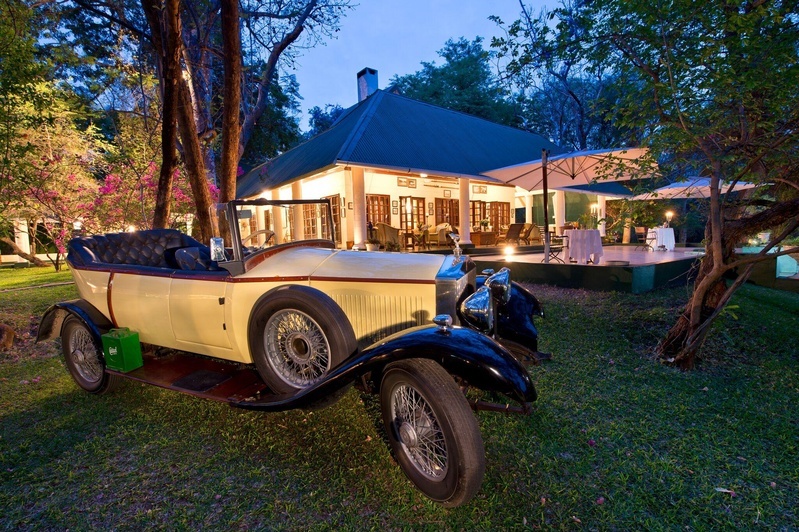 The River Club forms a perfect end to a safari circuit in Southern or East Africa. A fantastic network of flights into Livingstone from other African destinations make access to The River Club easy, with daily direct flights from Johannesburg, Nelspruit (if visiting the Kruger National Park) and Nairobi (for an East Africa safari). 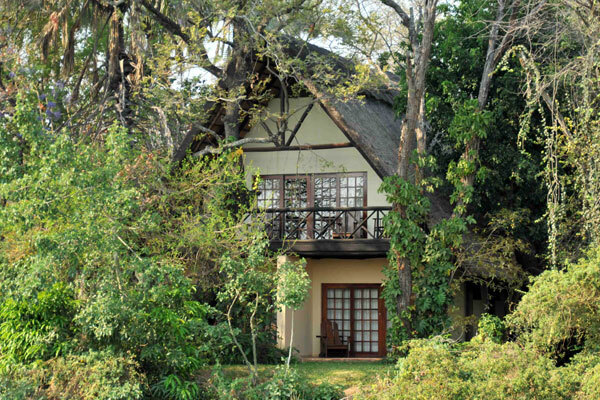 The eleven private and spacious suites are individually set within magnificent trees on the edge of the Zambezi River, overlooking pods of hippo into the Zambezi National Park. 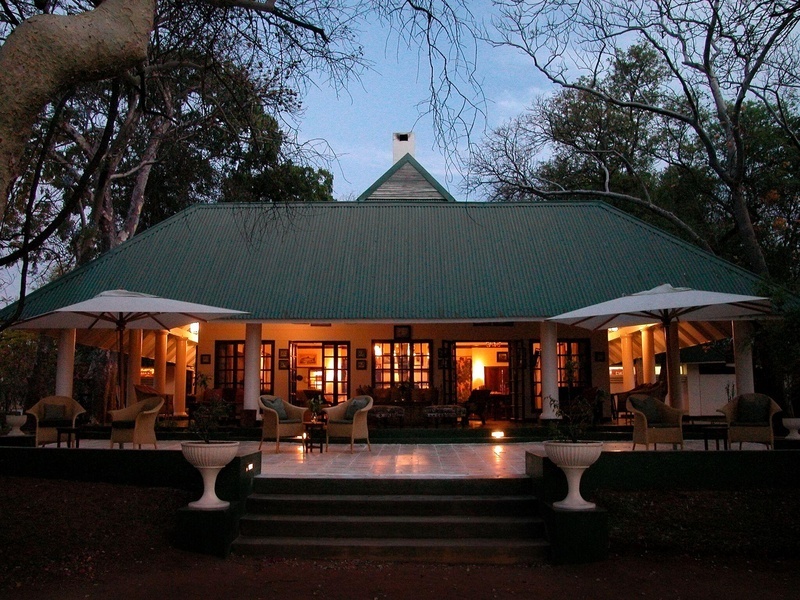 All are west facing and take advantage of the spectacular African sunsets. 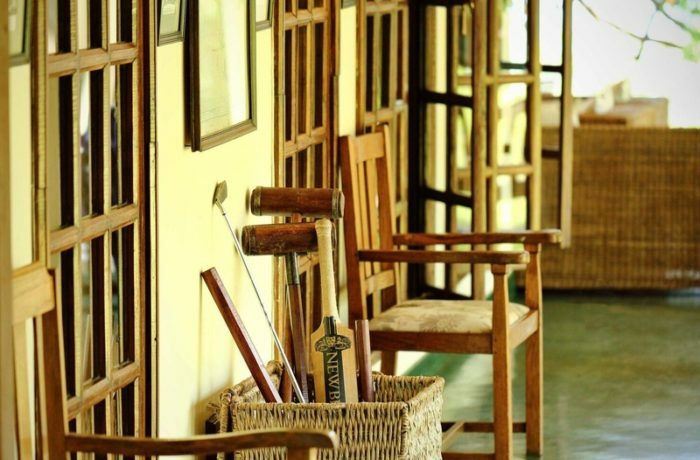 The rooms are named after people who in their day played a special part in the history of the country. 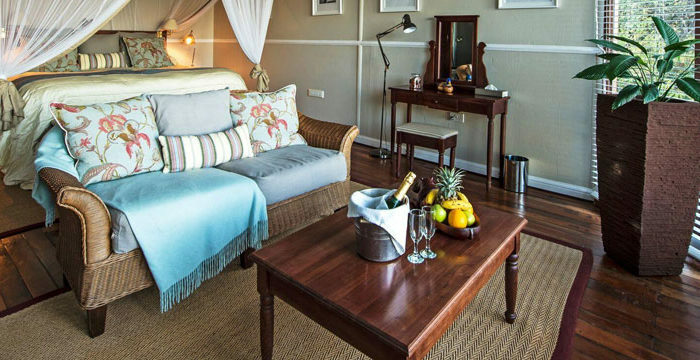 Each well-positioned suite features walk-in mosquito net, air-conditioning/ heating, overhead fan, digital safe, mini fridge, tea/ coffee facilities, hair dryer, multi-national adaptors and of course, sensational views! The luxurious double-storey villa is situated in a secluded private garden with its own pool. It offers an intimate experience for a maximum of up to six guests and is ideal for a family or group of friends preferring privacy and space. Named after two Princess Royals – Princess Mary, who represented the Queen at Zambia’s Independence in 1964, and Princess Anne who visited Livingstone in 2012. 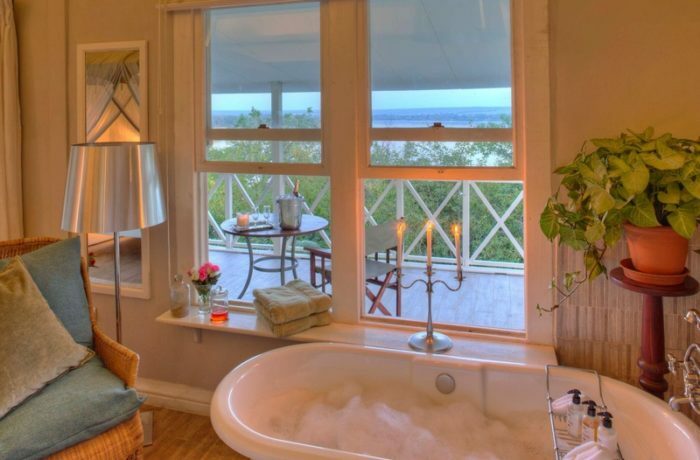 Four adults can be accommodated in the two en-suite bedrooms, one situated on the ground floor and the other upstairs with a viewing deck overlooking the Zambezi River. 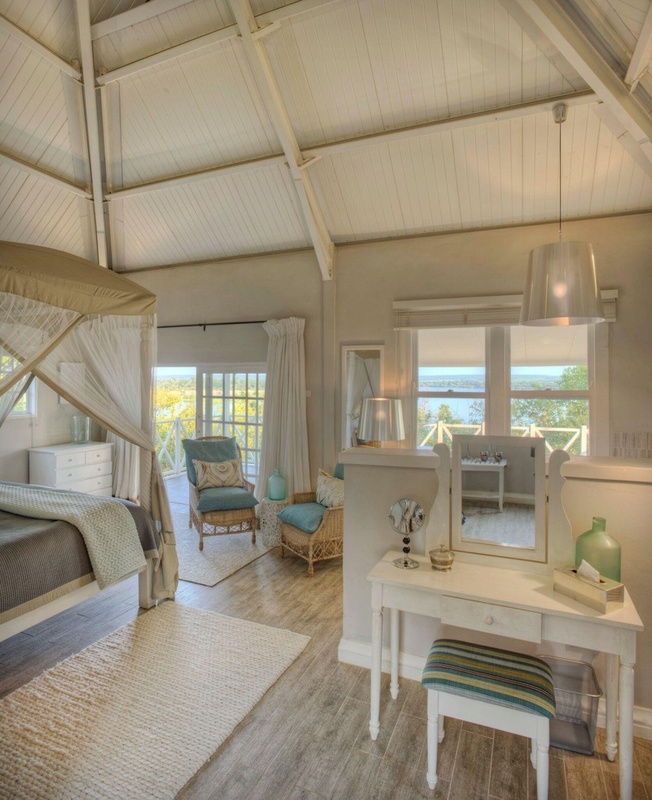 Additional children’s beds can be arranged in the lounge to accommodate a total of six guests. The ground floor comprises a lounge area, library, bar and dining area for six people. 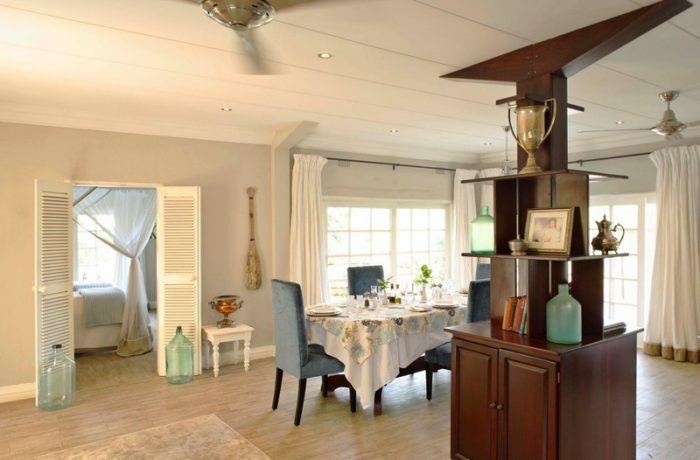 Guests may choose to dine privately in the suite or join other guests at the main lodge. 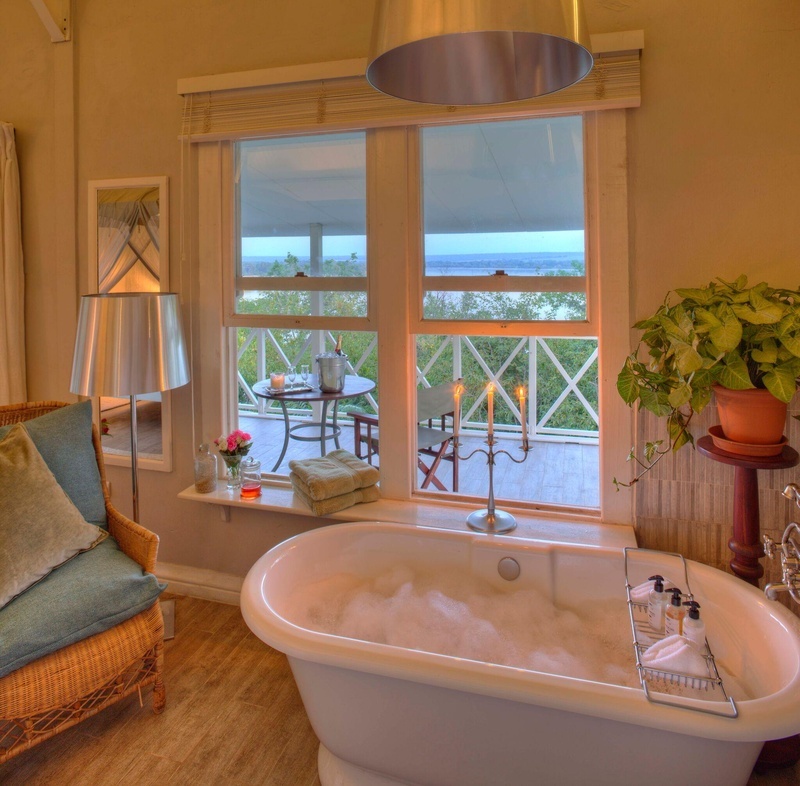 The upstairs bathroom has a shower, double vanity and loo with the bath located in the spacious bedroom overlooking the river. The downstairs bathroom has a double vanity, shower and loo. 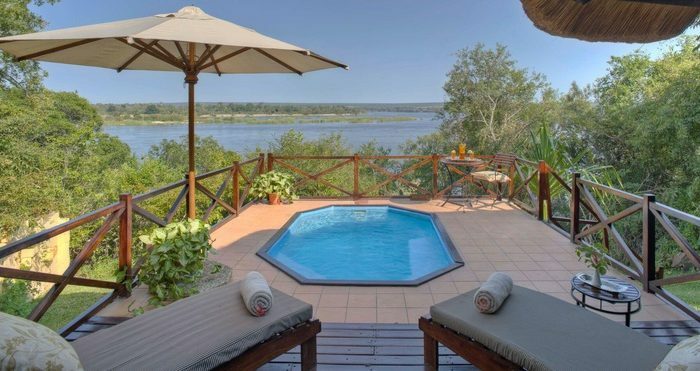 Each suite is spacious and open plan, with screen doors opening to an outside deck with unimpeded views of the Zambezi river beyond, a private plunge pool and a small private garden. 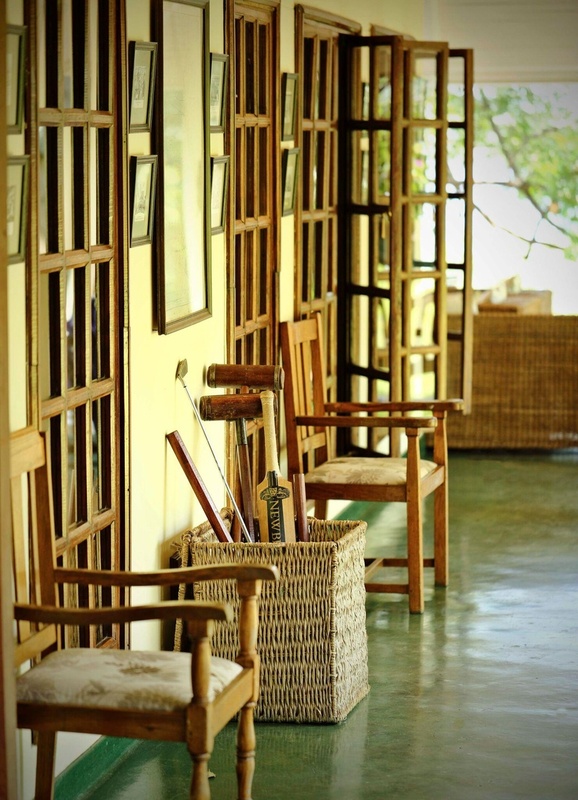 Rooms are beautifully decorated with furniture and fittings made from Rhodesian teak wood. Large mosquito nets swathe the bed. Bathroom with double vanity, bath, shower and loo. 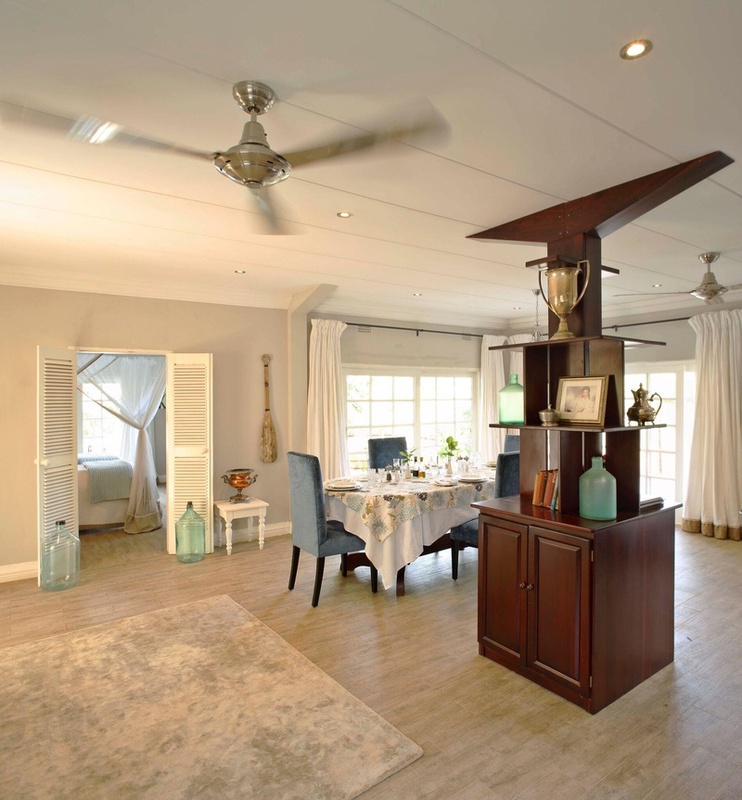 Each suite is open plan and beautifully decorated with furniture and fittings made from Rhodesian teak wood. 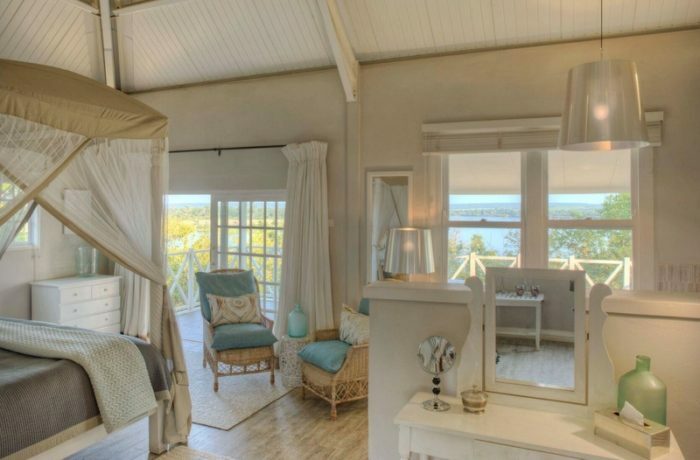 Room features include two bathrooms on a split level, a sitting area with glass windows that can be opened to give unimpeded views of the river beyond, a writing desk and large mosquito nets swathing the bed. The upstairs bathroom has a shower, loo and vanity; the downstairs bathroom has a bath overlooking the river, separate shower, loo and vanity.